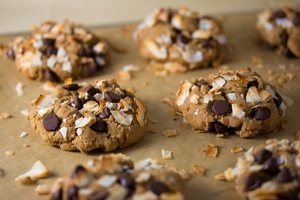 A cookie is a small, flat baked item that usually has a high amount of sugar and fat in proportion to flour. This often results in a rich, concentrated flavor. 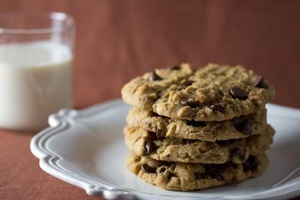 Some countries outside of the United States refer to cookies as biscuits. 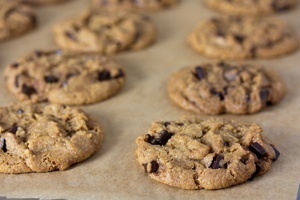 Vegan cookie recipes use egg replacers instead of eggs and other fats instead of butter. There’s just something about buttery shortbread that’s otherworldly. 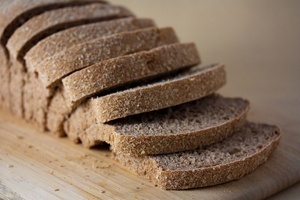 How does that rich, savory-sweet, toastiness, sweep into your palate with buttery wave after buttery wave? How does it exist with such a crispy texture? That snap when you bite into it unleashes a lingering aroma that takes over you and lets you know that you’ve arrived. Everything is going to be okay now. 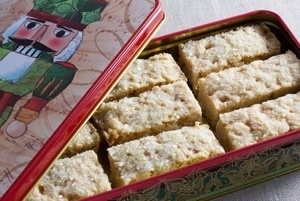 As long as you don’t hog all the shortbread. I’m pretty picky about my shortbread. I believe it should be a celebration of the flavor of butter. Any other flavors present need only be there to play a supporting role. 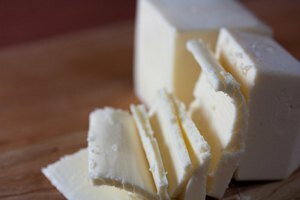 As you bite in, it should yield with a snap and infuse the senses with buttery richness. But this is vegan baking. How do you do all these things as well as showcase butter? “I’ve never had a black and white cookie before” I mumbled to my vegan food friends, not thinking that it was that big of a deal. 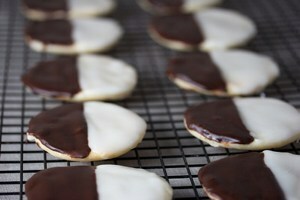 “Living in New York City, you’ve never had a black and white cookie? 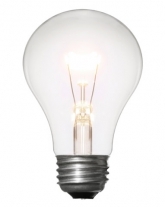 !” they desperately exclaimed. Right then, I perked up. What is it about these flat perfectly looking cookies that straddle the line between black and white so mysteriously? After all, this is New York City’s cookie. Does this cookie dare to celebrate chocolate and vanilla at the same time? What about the cookie part? Is it just a boring pseudo shortbread crust underneath or something special? I had to know more. I decided to assemble Team Coconut: an all-star team of players dedicated to bringing in some serious coconut action. Like a Quiet Riot - Bang Your Head (on the Coconut) remix. Based on my Vegan Chewy Chocolate Chip Cookie recipe, Vegan Toasted Coconut Chocolate Chip Cookies boast toasted coconut flour, unrefined coconut oil, coconut sugar and shredded coconut that toasts during baking. Let’s do this. Vegan Peanut Butter Cookies are my very favorite comfort food. These are absolutely as good as I remember them... minus the eggs, dairy and gluten! Perfection. I’m a huge fan of linzer cookies which are sandwich cookies featuring an almond pastry crust sandwiching a tart raspberry jam center. I’m also a huge fan of gingerbread paired with orange. The tart orange pairs well with the spicy, bright flavors of ginger. 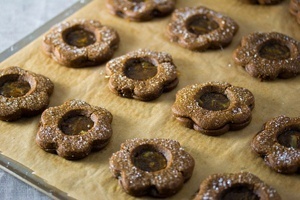 These Vegan Gingerbread Marmalade Sandwich Cookies were borne out of a desire to combine the best qualities of these cookie styles, featuring a cookie that also delivers a crispy exterior, giving way to a chewy, jam layered center. Since this recipe features gingerbread, it relies on placing the dough in the refrigerator between steps to ensure the dough is stiff and easy to work with. It’s worth clearing space in your freezer for two baking sheets before you start. I recommend using small cookie cutters for these cookies because the dough will spread out considerably during baking, making the cookies larger. I ended up using a small flower cookie cutter and an apple corer to cut the center holes. Adding about 4 drops of orange extract to the marmalade will ensure it has enough strength to stand up against and optimally pair with the gingerbread. For me, the ultimate cookie is crispy on the outside, yielding to a satisfying chew on the inside. This should not be confused with just a soft cookie. It should resist your bite a little and take a few moments to break down in your mouth as it provides bust of flavor with every chew. In contrast, soft cookies tend to be great on the first bite and disintegrate into nothingness soon after, often leaving you feel like you’re chewing on sweet dust. 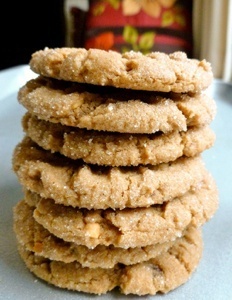 I’m a huge fan of peanut butter but I find the texture of peanut butter cookies to too often fall into the soft-only or even worse, the crumbly camp. If you scale back on their precious peanut butter they retain their chewy qualities but also quickly turn into regular cookies with just a hint of peanut butter flavor. I set out to find the optimum combination of decadent chewiness while keeping a peanut butter punch as intense as possible (and tossing in chocolate chips for good measure). This tightrope walk is extremely dangerous in that it causes you to eat way too many test cookies as you perfect your recipe. Anzac cookies are probably one of my favorite cookies! The richness of coconut, the depth of Lyle’s golden syrup all held together with oats, flour and sugar…oh yeah, and your favorite non-dairy butter too! How incredibly delicious this mixture is. All I can say is THANKS AUSTRALIA for coming up with a perfect cookie. Australians call these cookies biscuits and they were developed during the first World War for the soldiers. They were perfect for travel because they do not contain milk or eggs, which means the soldiers had a yummy way to have sustenance while away. The one secret ingredient is Lyle’s Golden Syrup. I found mine at a local store that has an international section. 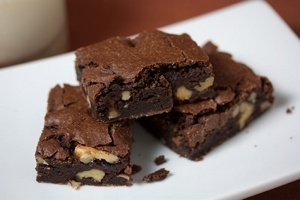 Look where you might find ingredients from the UK, you will likely find this sweet gem. There’s only one way it could get better…add fruit! 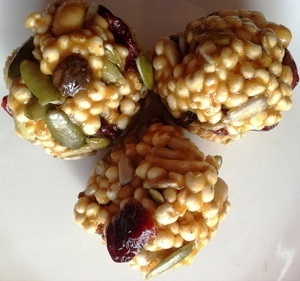 So which fruit goes well with coconut and oats? My pick is strawberry. I originally planned on making homemade strawberry jam but then got impatient (big surprise for those who know me) and bought a jar of organic strawberry preserves instead. 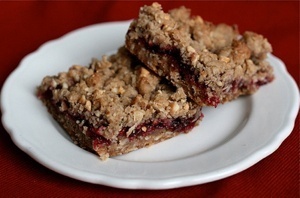 I suppose that for this recipe you could use homemade jam and it would add another layer of deliciousness. 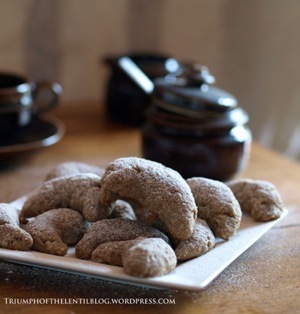 These cookies are sweet, rich and the texture is a little chewy, a little soft…and A LOT delectable. My grandmother used to make the best cookies I've ever tasted. 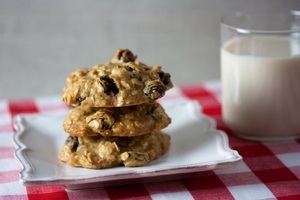 They were oatmeal raisin cookies that had a barely crisp exterior that gave way to a chewy, rich center, releasing the most amazing oatmeal flavor. I asked her for the recipe once and she said she just made them by heart. How did people ever do that? It's amazing to me when something as exact as baking can be done without a recipe and be consistently amazing every time. 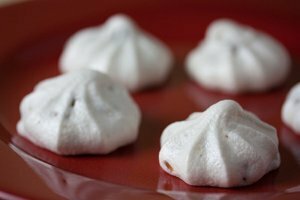 I set out to into the annals of food science to create a Vegan Meringue recipe. 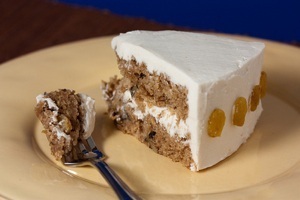 I ended up uncovering a treasure trove of information that can be applied to other vegan baking applications. Meringue is a perfect example of how eggs act in traditional baking and how difficult it often is to replace them. When an egg is beaten extensively the proteins contained within it unravel and bind together like rebar in concrete, air bubbles are trapped and ingredients are easily able to coexist together regardless of moisture content. Traditional meringue involves beating an egg mixture until it has incorporated a large volume of air bubbles, strengthening this mixture so it holds it's shape, adding sweeteners and flavorings then piping and baking it so it slightly leavens and dries to a crisp. Perfectly baked meringue has a delicate crispness that dissolves in your mouth and leaves behind a slightly chewy but not gummy center. There's nothing earthy and natural about this meringue. Order your hard to find ingredients online, put on your extra nerdy glasses and let's make vegan meringue! This Vegan Macadamia Snickerdoodle Cookie recipe utilizes a soft, buttery dough that's designed to leaven fast in the oven then fall. 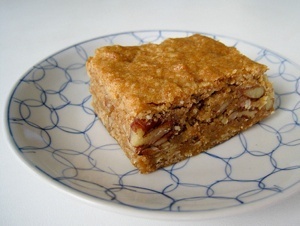 This results in the trademark crackly top that some say give this cookie the origins of it's name; schneckennudeln which means snail noodle in German. 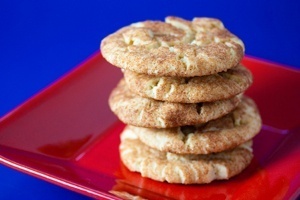 Snickerdoodle dough is similar to sugar cookie dough but there is more leavening power and the dough is rolled in cinnamon sugar prior to baking in the snickerdoodle version. 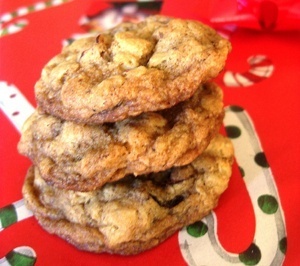 The result is a tender cookie that is slightly crispy on the outside and soft on the inside accompanied by rich cinnamon notes. This Vegan Gingerbread Pecan Biscotti recipe showcases the winning combination of candied ginger, pecans, molasses and just the right amount of spices like cinnamon, cloves and nutmeg. 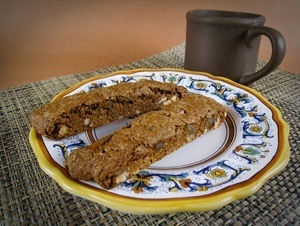 The result is a vegan biscotti armed with a deep, complex flavor with a spicy finish that helps kick out those winter blues. 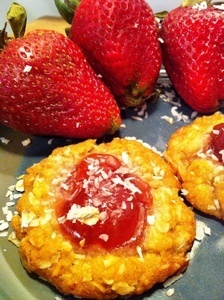 These Vegan Sugar Cookies are perfect for the Holidays or any time you feel like treating yourself. This recipe is on the shortbread side of things so they're nice and crispy. 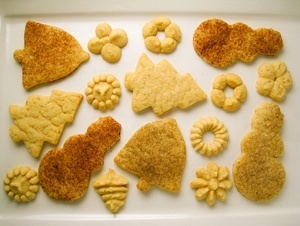 They can be rolled and cut with cookie cutters or pressed out of a cookie press. 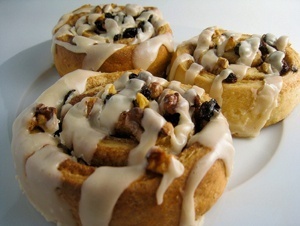 Dust them with coarse sugar, cinnamon, cardamom or all three if you're feeling frisky.